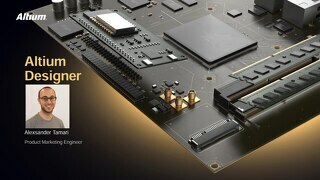 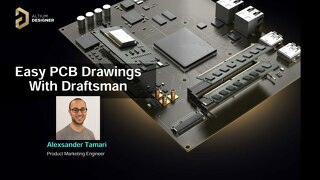 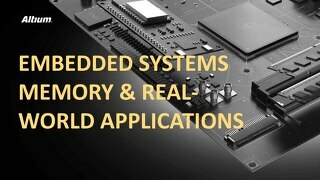 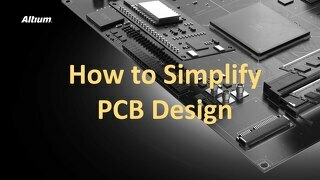 Manufacturing a printed circuit board and designing a circuit board are two different things. 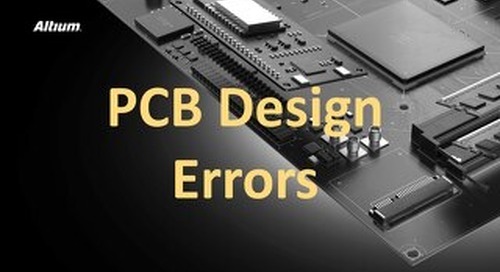 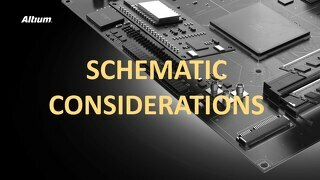 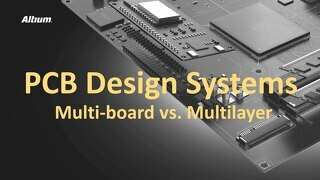 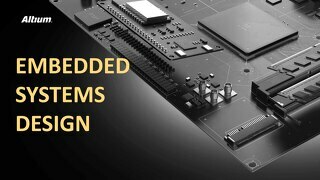 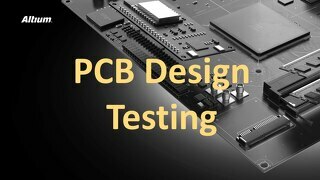 As designers or electrical engineers who are now laying out boards, you may have some questions for your manufacturer that are best asked in advance. There is always an advantage to working closely with your fabricator. Consider the big picture and the very details that impact your projects' success. 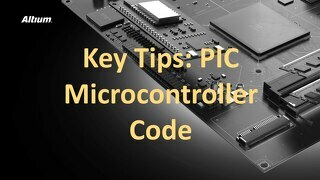 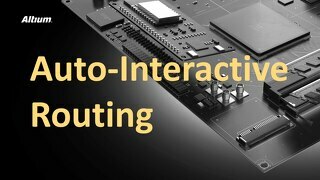 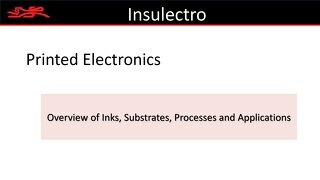 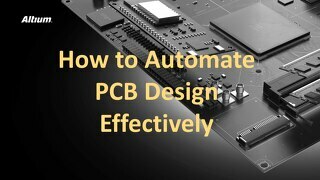 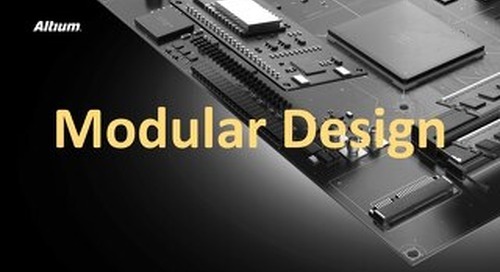 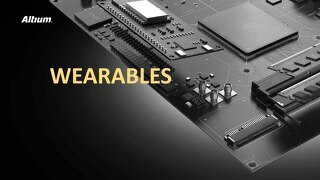 Click the PDF above to read more about PCB Manufacturing Production and Process for fabrication and assembly in this presentation overview. 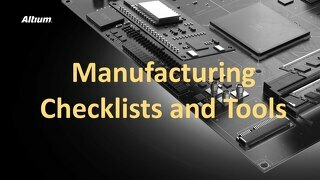 Get the resources you need to ask your fabricator key questions that impact your PCB design process. 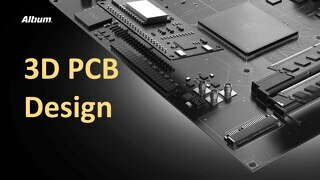 Check out the PCB Manufacturing Production and Process Ebook for a more detailed and downloadable version of this material.